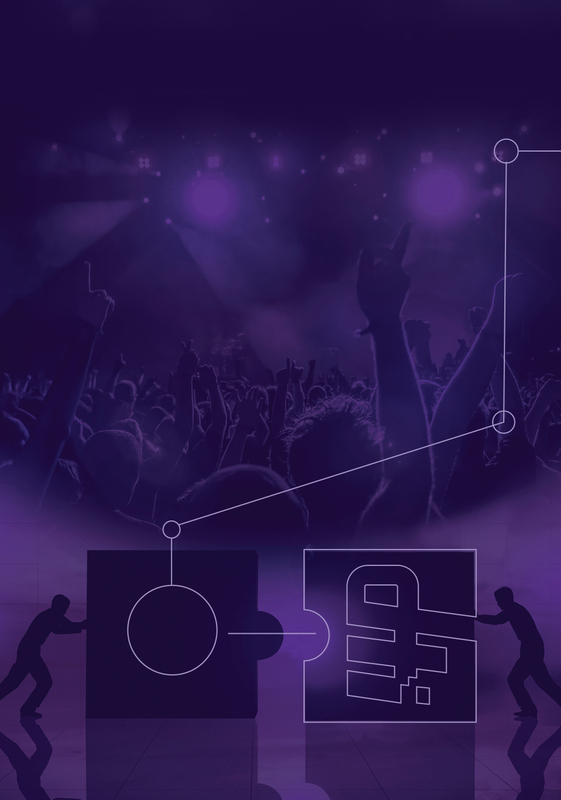 DTI powers the ticket distribution industry by supplying full service yield management to Rights Holders and igniting new business opportunities for Members. DTI provides technology, tools and community to power sales, profit and growth opportunities for all Members. the CENTER is DTI’s hub for software and service. All Members – whether Members, Partners or Ticket Agents – use many systems to access inventory opportunities. DTI Member Consultants can help with all steps in the process and advise where new tools and technology can streamline operations and maximize profit. Manage your inventory from anywhere in the world, 24/7. DTI’s free online platform lets you price and share to hundreds of marketplaces instantly. Unlike other Point-of-Sale (POS) systems operated by the marketplaces, the DTI Platform lets you set the rules on how and where your inventory is shared and priced. 1Ticket automates the listing and fulfillment process. Recapture hours of your day with fully automated order processing powered by 1Ticket. A DTI subsidiary, 1Ticket is seamlessly integrated with the DTI Platform to automatically convert your purchases into listings within seconds, and deliver your inventory once your tickets sell. Our dedicated staff of 60 ticketing experts handle your back office from 7AM-Midnight, every single day of the year. Let DTI take the headache out of running your business, freeing you up to price, sell and grow. Thank you for your interest in joining DTI. Please fill out this brief application and our team will be in touch shortly. Ticket volume sales for 2018? Do you use a Point of Sale? What ticket type do you mostly resell? Where do you need the most help? Through software and service, DTI assists ticket sellers and intellectual property owners maximize distribution and ticketing revenue.